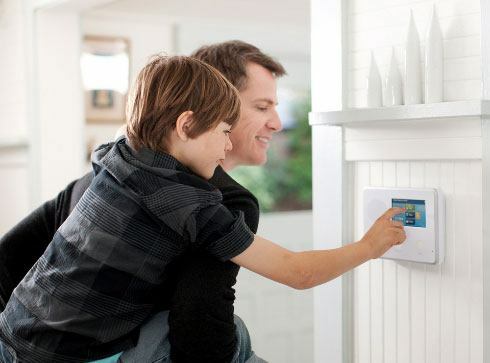 Looking for a Specific Home Security Feature for Your Home? 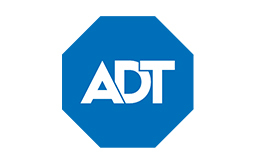 ADT is the largest home security company in the United States and also the largest home security company in the world. 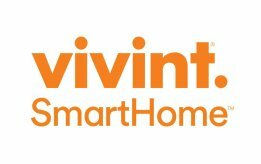 Looking For a Professional Installation or DIY Solution? 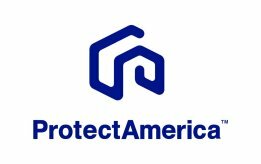 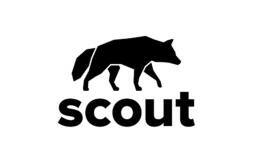 Need More Information On Home Security Products?